Join our multidisciplinary team at Rutgers, The State University of New Jersey. Curate, validate, and standardize macromolecular structures from the PDB community. Participate in exciting projects with significant impact on the scientific community. Deposition/Biocuration Services support Data Depositors who submit the results of their structural studies of biological macromolecules to the PDB. All data deposited undergo expert review. Each structure is examined for self-consistency, standardized using controlled vocabularies, cross-referenced with other biological data resources, and validated for scientific/technical accuracy. Biocurators communicate daily with members of the deposition community, and annotate, publicly release, and update entries in the PDB archive. The successful candidate should be self-motivated, pay close attention to detail, possess strong interpersonal, communication, and writing skills, with the ability to handle multiple projects, shifting priorities, while meeting deadlines. This academic position has state benefits and a faculty-level salary. The RCSB PDB web development team creates state-of-the-art web applications using data exploration tools and 3D molecular visualizations. Responsibilities for this position are developing and maintaining web applications. This will include design, code development and deployment, testing, troubleshooting, preparing documentation, analyzing and refactoring existing application code in order to improve performance and functionality. Design and deployment of modern, scalable, reusable, and cross-platform front-end software. Refactoring and adaptation of legacy code to conform to our new architecture. BS Degree in Computer Science or comparable combination of education and experience in developing responsive Web applications using current technologies. While a scientific background is not a requirement, a willingness and ability to engage with scientists and scientific content, and any background experience in chemistry, biology, structural biology, or bioinformatics would be considered a plus. RCSB PDB is looking for someone to develop web applications utilizing complex graphical user interfaces. This will involve the coding, testing, troubleshooting and debugging of web applications. This summer position is located on Busch Campus. While a scientific background is not a requirement, a willingness and ability to engage with scientists and scientific content, and any background in chemistry, biology, structural biology, or bioinformatics would be considered a plus. To apply contact Nicole Oorbeek at nicole.oorbeek@rutgers.edu. RCSB PDB is a world-renowned, scientific organization focused on serving technical, educational and other programmatic needs of scientific and research communities worldwide. RCSB.org serves more than 1 million users in academia and industry. 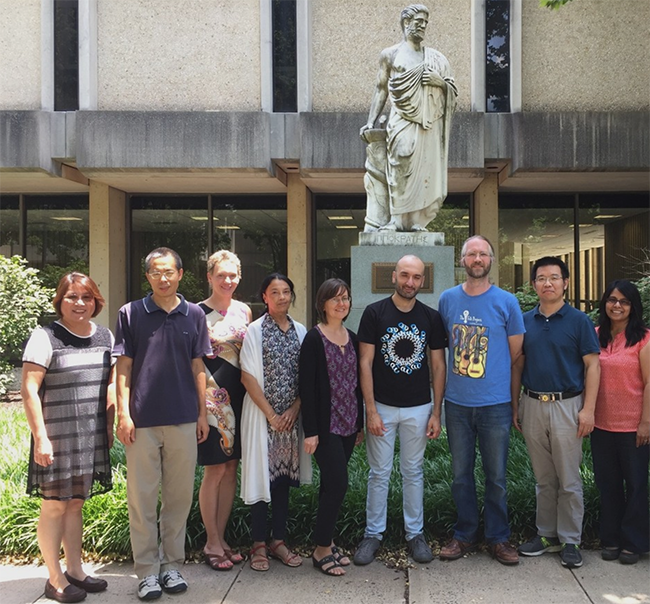 The RCSB PDB development team, located at UCSD/SDSC and Rutgers, creates leading edge web technologies targeted for scientific and educational audiences. 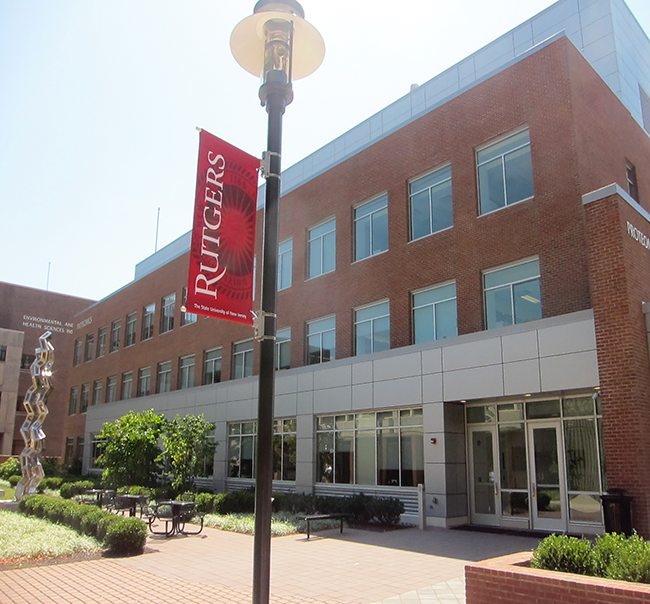 RCSB PDB is located at the Institute for Quantitative Biomedicine at Rutgers in Piscataway, NJ.